Inscription "Biosciences: new publishing trends in digital era"
the third session will be about how French and European research institutions take into account these new trends for the evaluation of projects and personnel. 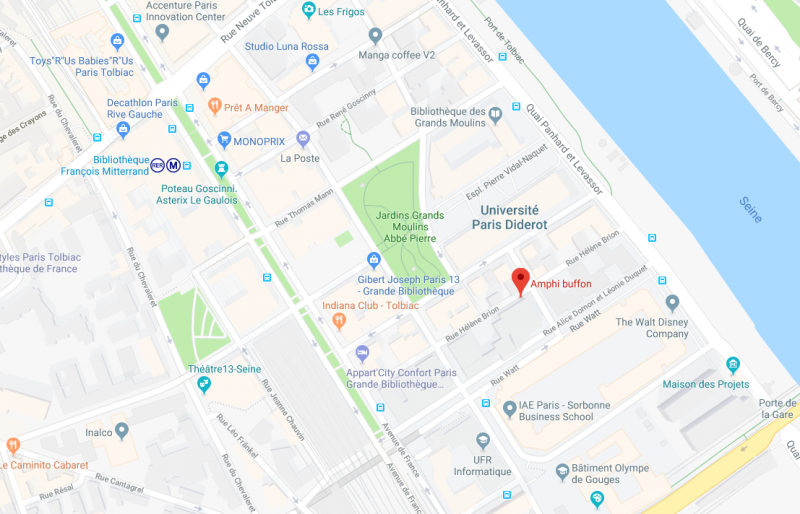 The meeting will take place in June 18, 2018 at Amphitheatre Buffon, Paris Diderot University, 15 Rue Hélène Brion, 75013 Paris, hosting around 180 participants, and providing opportunities for extensive interactions in a friendly and comfortable environment. The conference will be in English.